Anger and conflict are all part of family life. 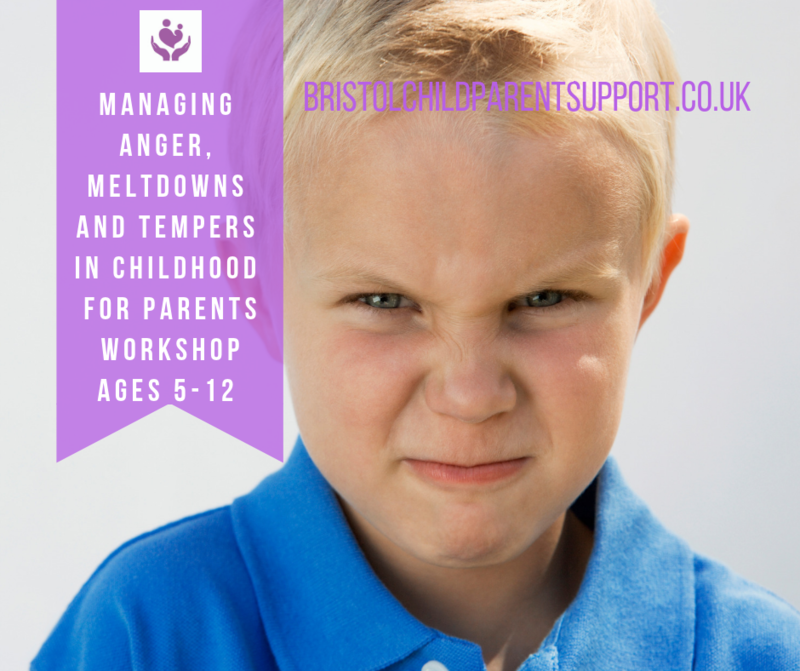 Anger is not a negative emotion but we sometimes find it difficult to manage it in ourselves and our children. Who sometimes has embarrassing public meltdowns and you are at a loss to know what to do? Who is having constant meltdowns and it’s wearing you and everyone else down. Whose “behaviour ” gets in between you and your partner and prevents you from parenting consistently. 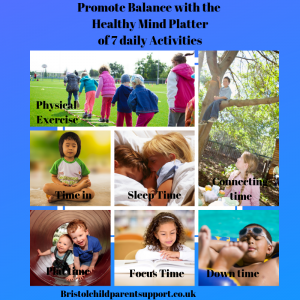 Learn some basic neuroscience, “fight and flight” response and the role of your child’s amygdala and why this may impact on the behaviour. 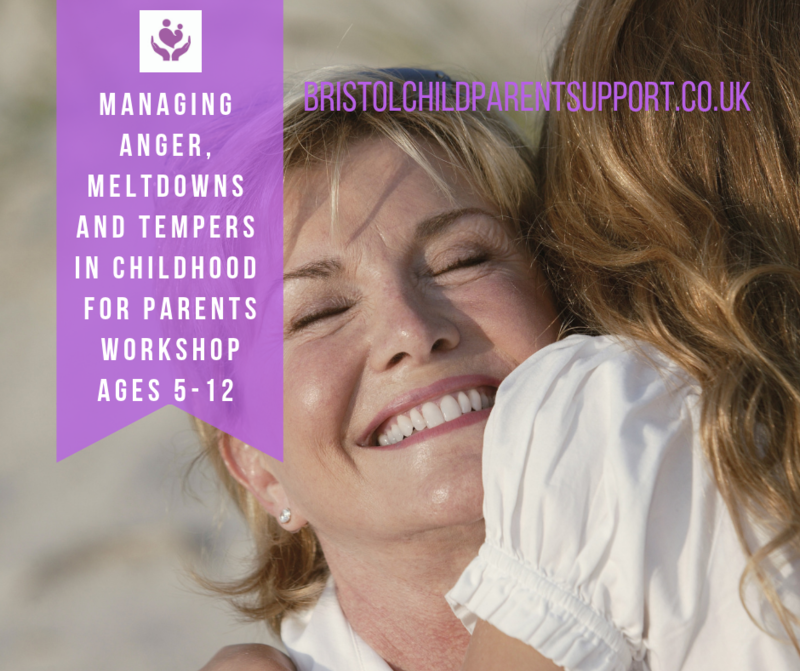 Understand how to respond with brain-based parenting in order to manage the different types of anger so everyone can “cool down”. Respond to it without blame or shaming you/r child, start to learn some strategies which nurture confidence and connection. Alternative ways of managing “hot states” and helping your children to learn self-control and help them to emotionally regulate? Cost: £50 ( 9.45am-12.30) Payment in full secures your place. All my workshops were sold out the last term, payment is in advance and there are no refunds or trnasfers to other workshops, however but tickets can be transferred to another party anytime. There are no creche facilities and it is for parents only. What is Provided: Handouts of an overview of the material. Refreshments will be provided at the event. My workshops are a humble start to this. I draw upon the latest neuroscience, psychology, and attachment theory. I have 31 years in the NHS, 19 years as a Specialist CAMHS Clinician working with children and families with severe emotional and behavioral difficulties. 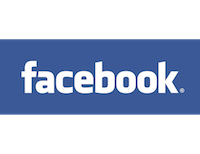 I am trained in Solihull and the Incredible Years, two evidenced-based parenting courses. More importantly, I am like you, I ‘ve experienced all the highs and lows in parenting. I’ve made so many mistakes and we’ve all survived and learned from them and arrived at a more compassionate place. Allow 2019 be the year you change your parenting habits. Thank you for investing in the wellbeing of you and your family.